These are quite a few makeup tips and hacks that you may not have heard of before! Please don't forget to like before saving! Scrub lip balm on your lips to make them super soft! 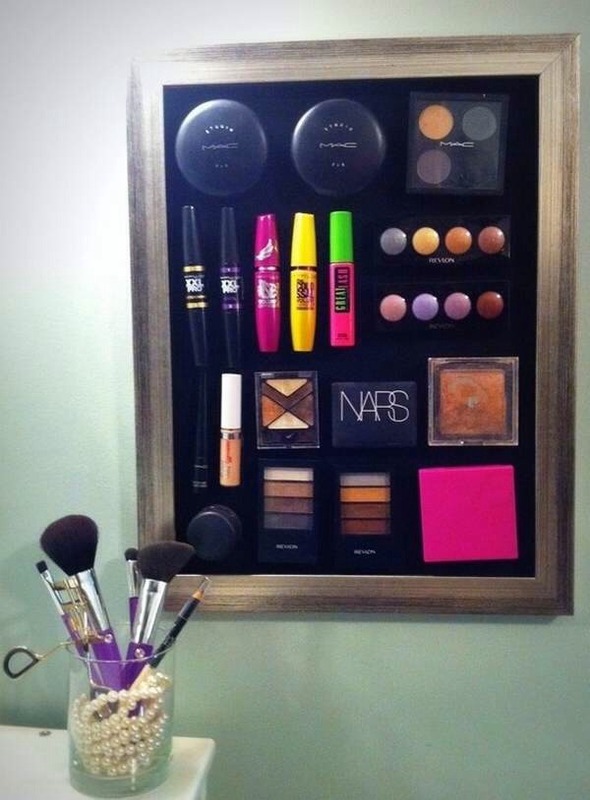 Use magnets to organise your favourite makeup products! Use coloured liquid liner to make your eyes pop! 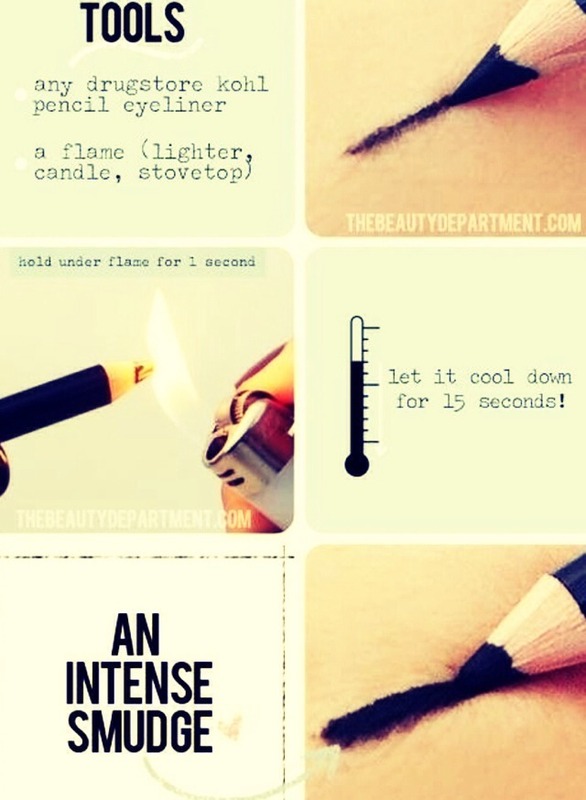 Heat up an eyeliner then leave it to cool for a few seconds for an intense gel liner effect! Use this technique for a champagne colour eyeshadow! 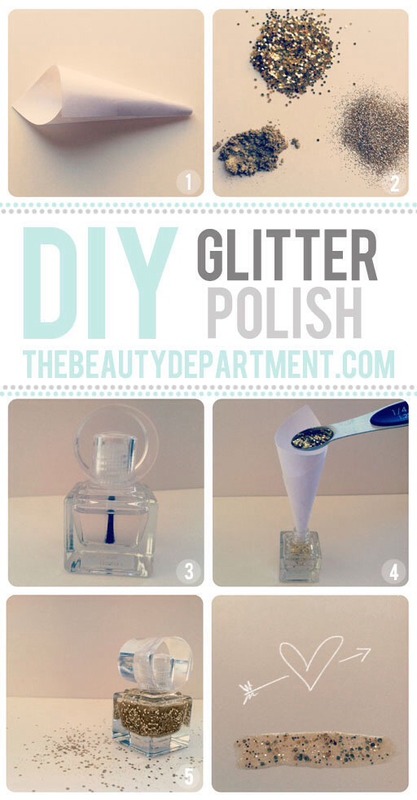 Make your own unique glitter polish! Much cheaper than buying one! 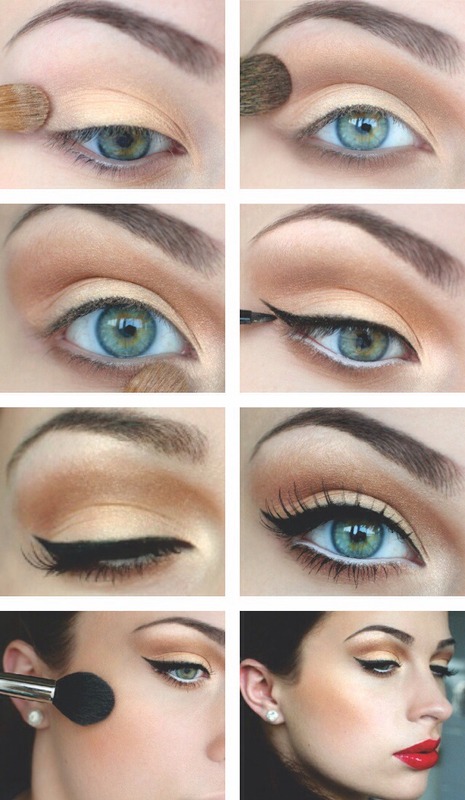 Follow these steps to get the perfect eyeliner line! 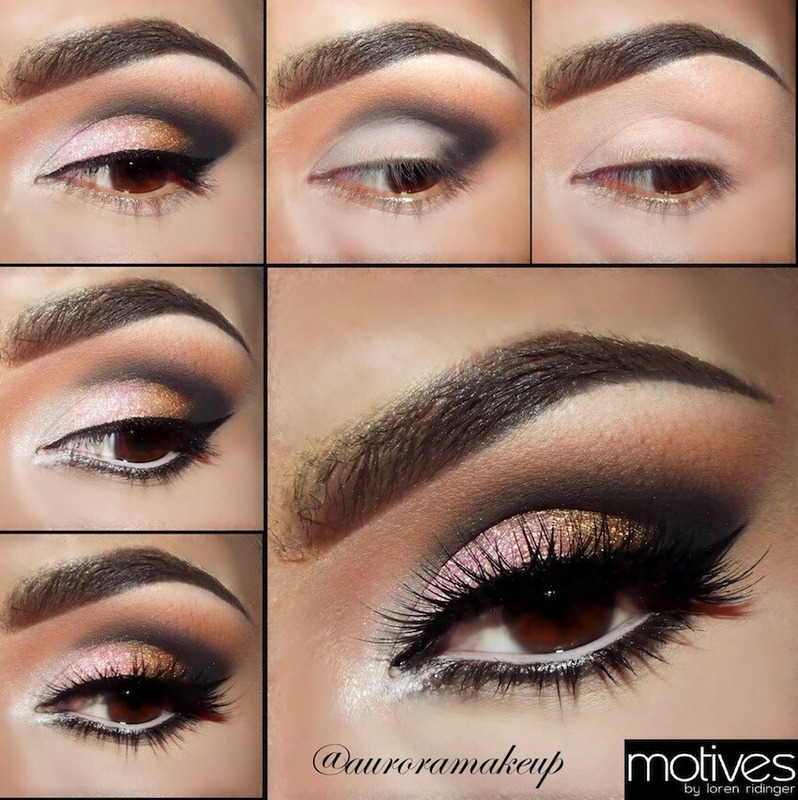 Follow these steps to get a beautiful pink and gold smoky eye effect! • To make your makeup stay set all day, spray your face with hairspray! • If you have a dried up mascara, add a very small amount of fizzy drink to it and it will work again, instantly! • Fill in your lips with lip liner instead of lipstick for a longer lasting colour! • Every night, use an eyebrow brush to apply Vaseline or any petroleum jelly to your eyelashes to make them longer and stronger! You could also use an old mascara brush! • Use Vaseline or any petroleum jelly on the spot where you put your perfume for a longer lasting fragrance! • Spray some perfume into your hairbrush and brush your hair, this will make your hair smell gorgeous, even when it's a few days old! • You don't need to apply foundation all over your face! It only needs to be applied in places where blemishes need to be covered up! This makeup hacks video is super cool! The skin isn't used to this and the shower gel has been massaged into the skin. After you have done this a few times, you will get used to the stiffness. To be honest, this is better than using a face mask and it is much cheaper too! Thanks for viewing! If you liked these tips, feel free to save for future reference but please like before saving! Thanks again!